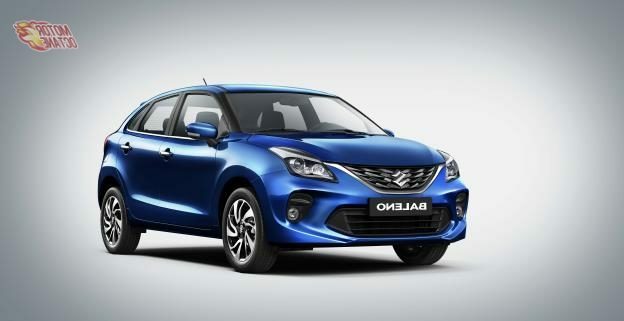 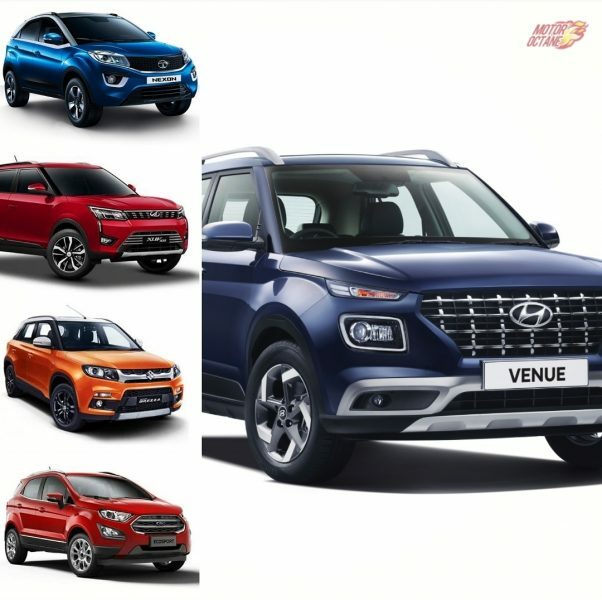 Almost all major automakers will be showcasing their electric products for the Indian car market in 2019. 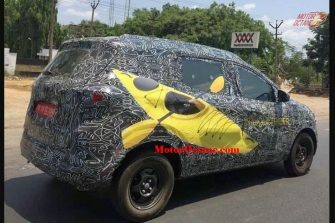 Tata, Ford, Maruti, Mahindra, Jaguar, Nissan, etc are all planning to introduce some of the other electric cars in India soon. 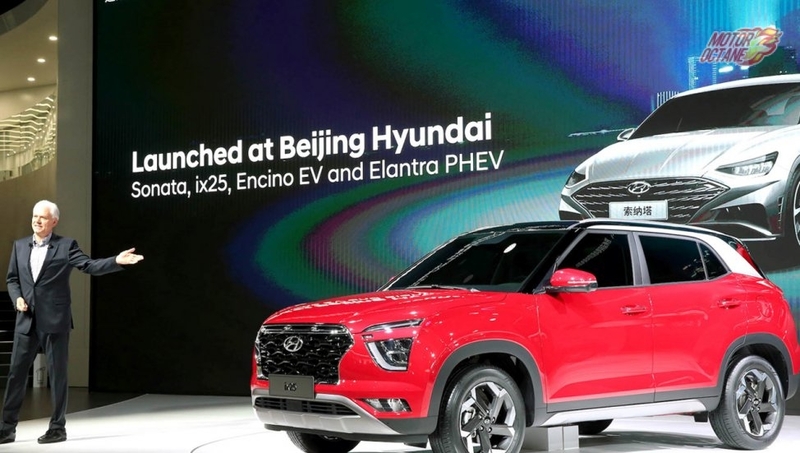 The South Korean giant, Hyundai isn’t far behind in this race. 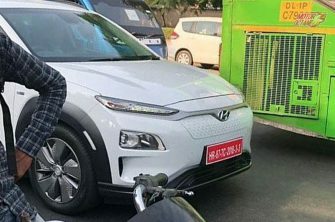 Hyundai Kona 2019 electric is going to be the first car that the manufacturer gets for the Indian car market. 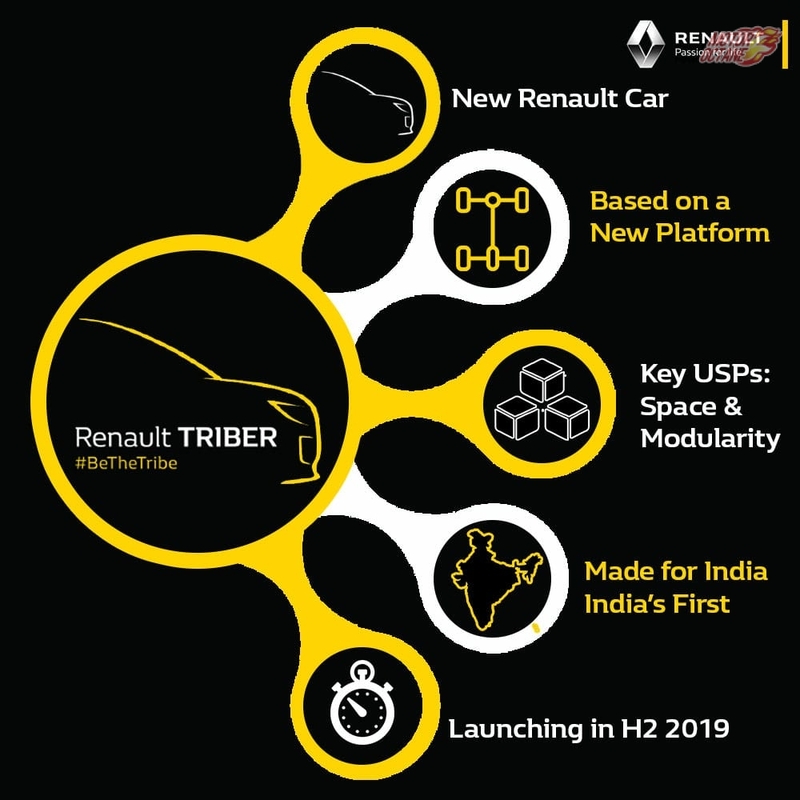 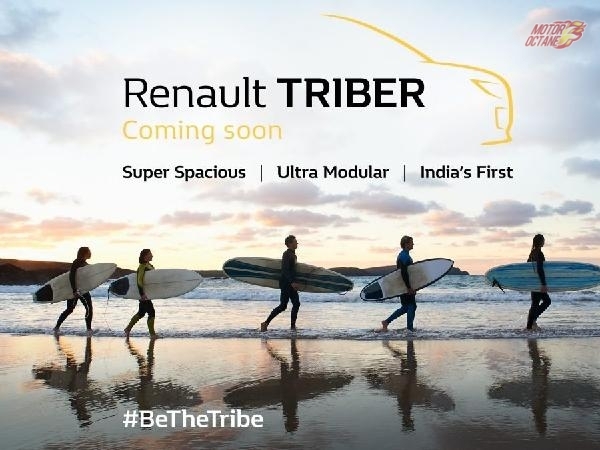 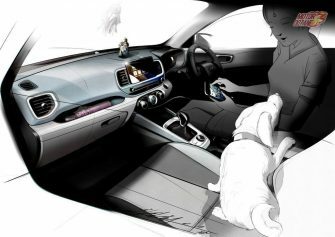 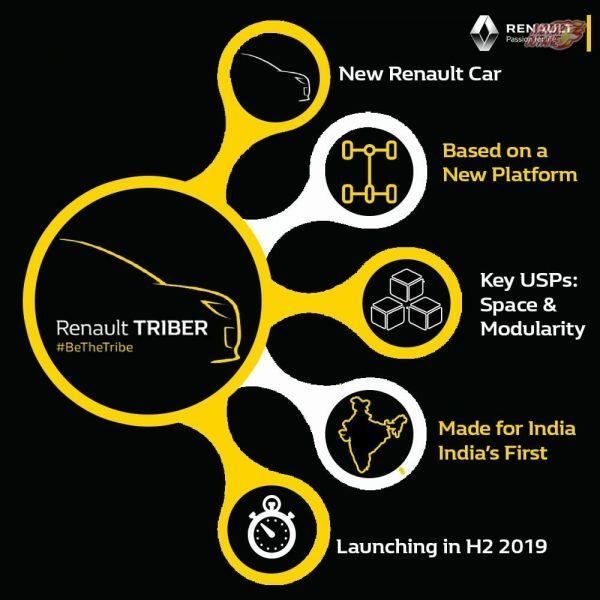 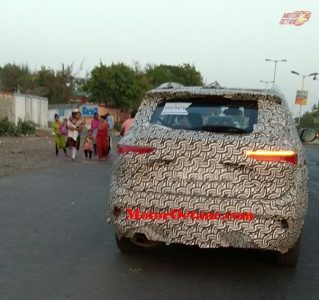 The car will be launched in late-2019. 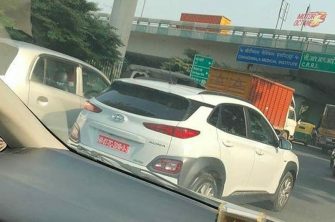 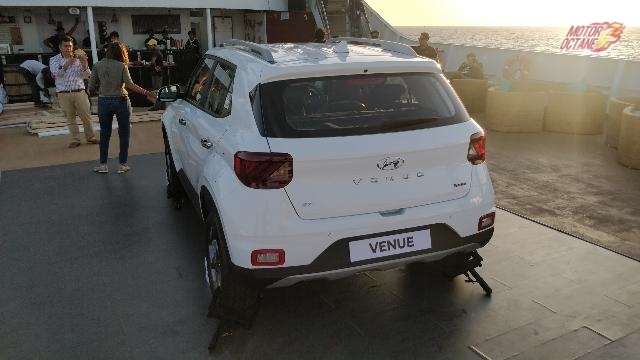 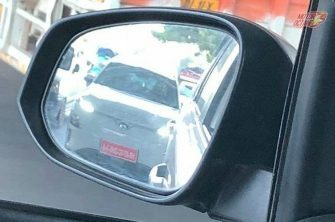 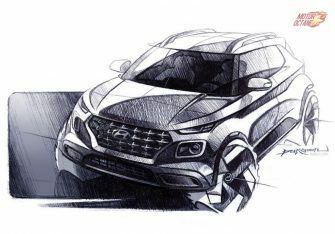 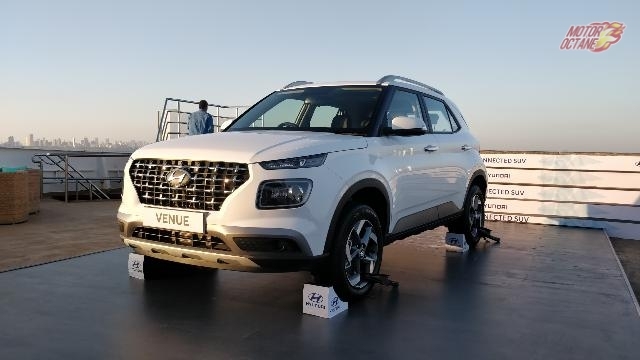 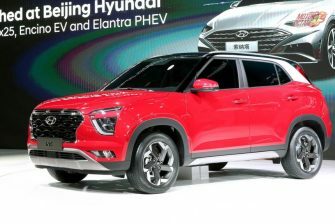 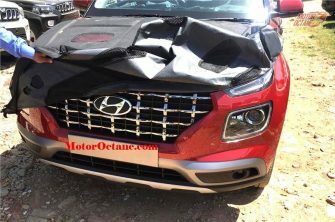 The manufacturer will be launching the upcoming compact SUV – the Hyundai Venue in the month of May this year followed up by a facelifted version of the Hyundai Tucson. 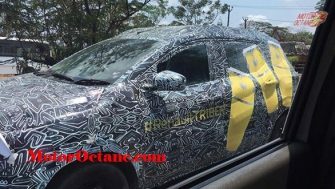 From what we understand the Kona electric will take either the CKD route. 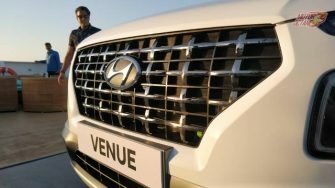 Hyundai will be offering this new SUV for the Indian car market at an affordable price, a CBU would be more expensive. 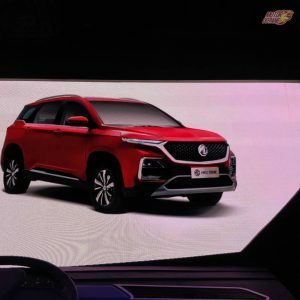 This will be a lot more affordable and practical choice than Ionic. The lower pricing should favor the Kona electric. 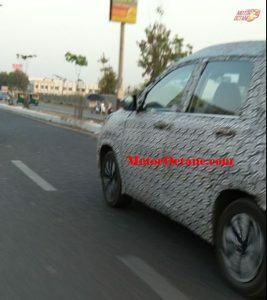 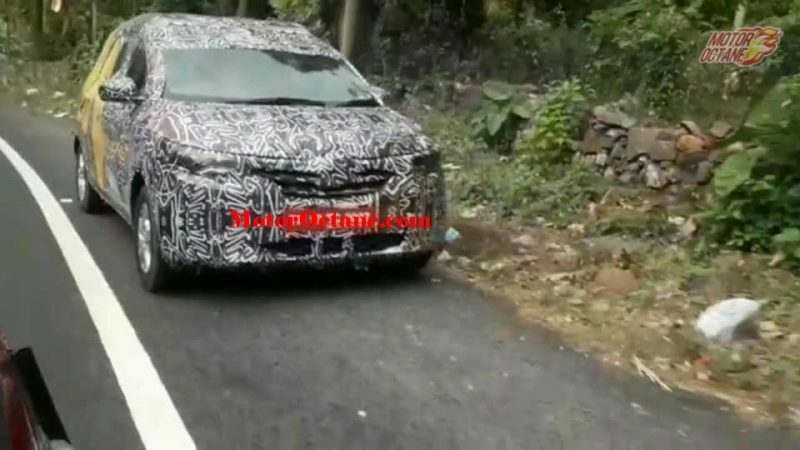 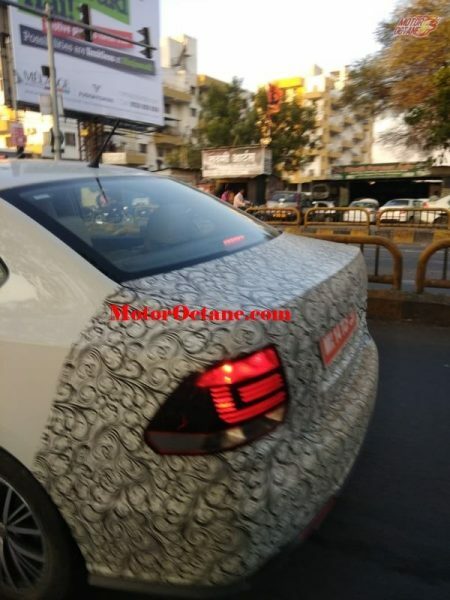 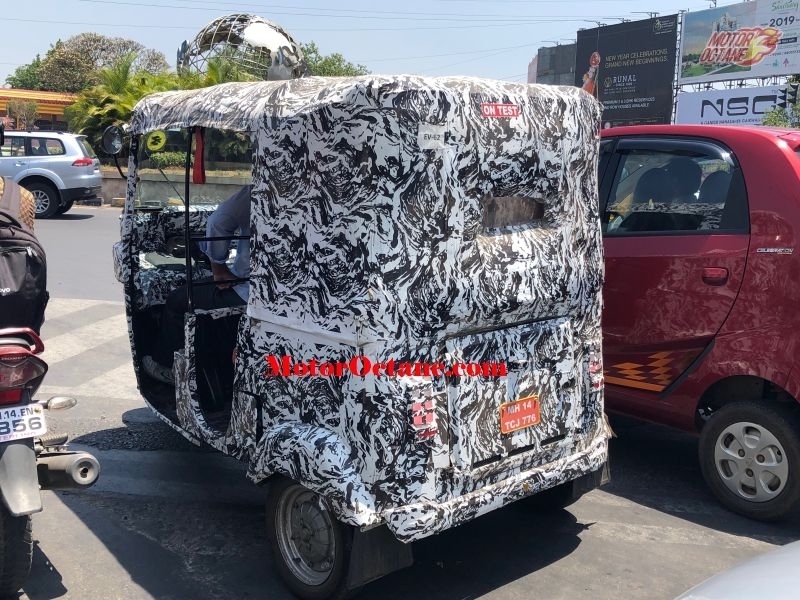 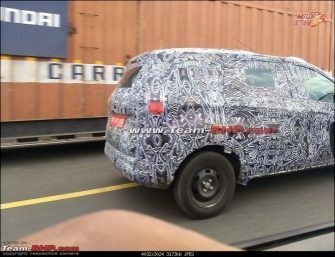 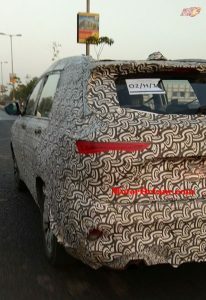 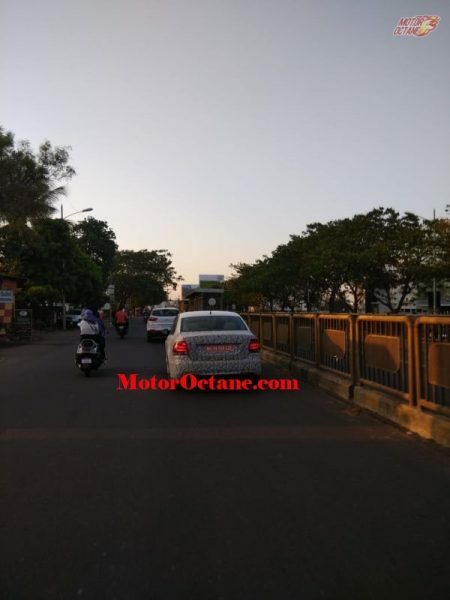 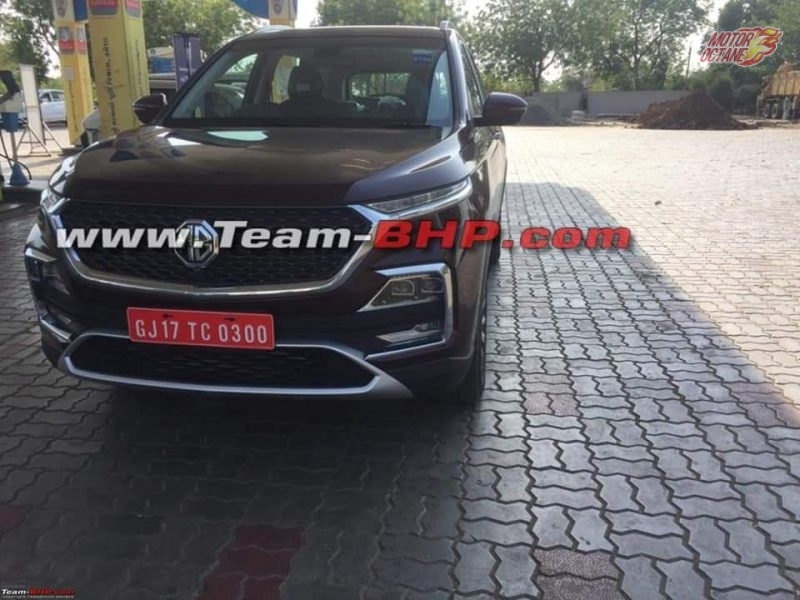 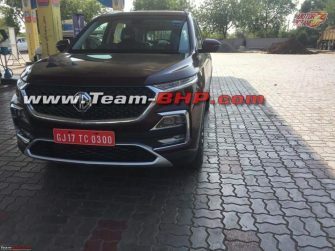 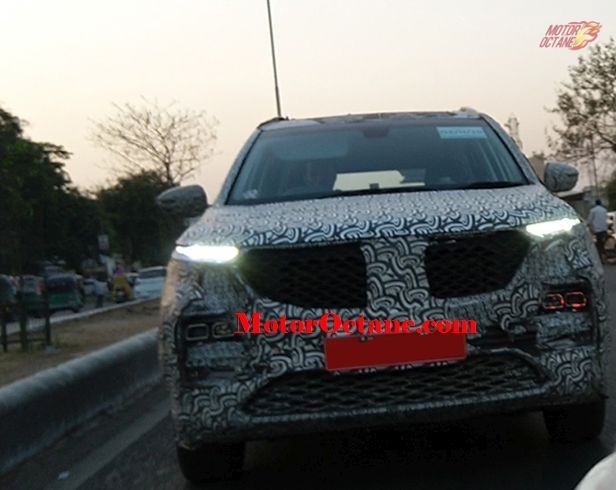 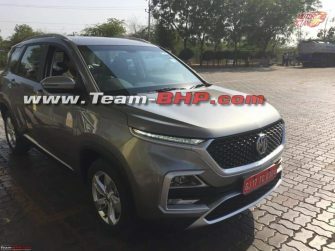 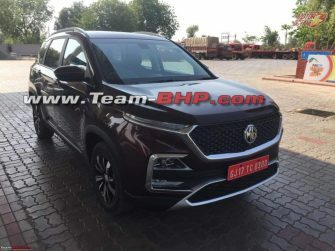 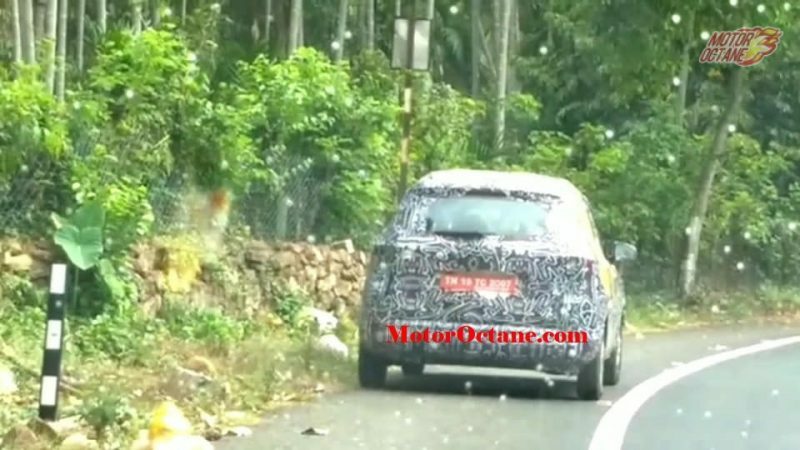 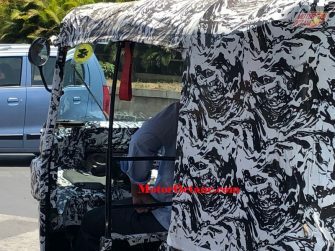 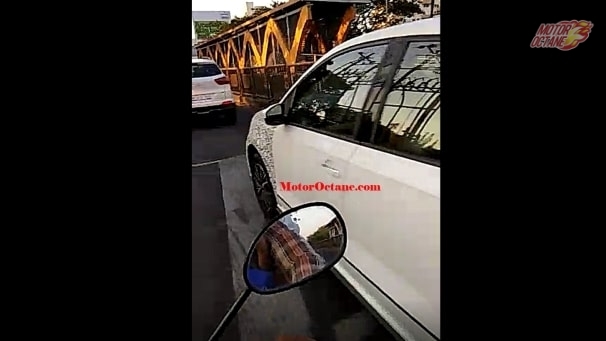 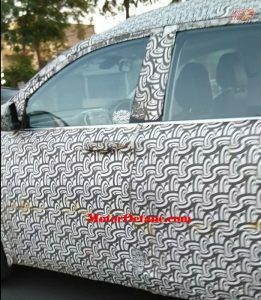 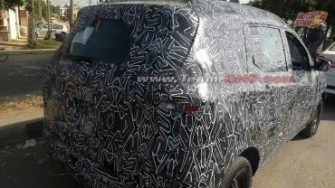 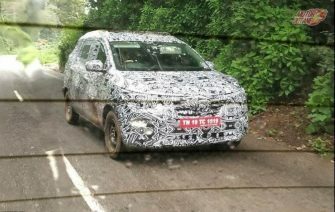 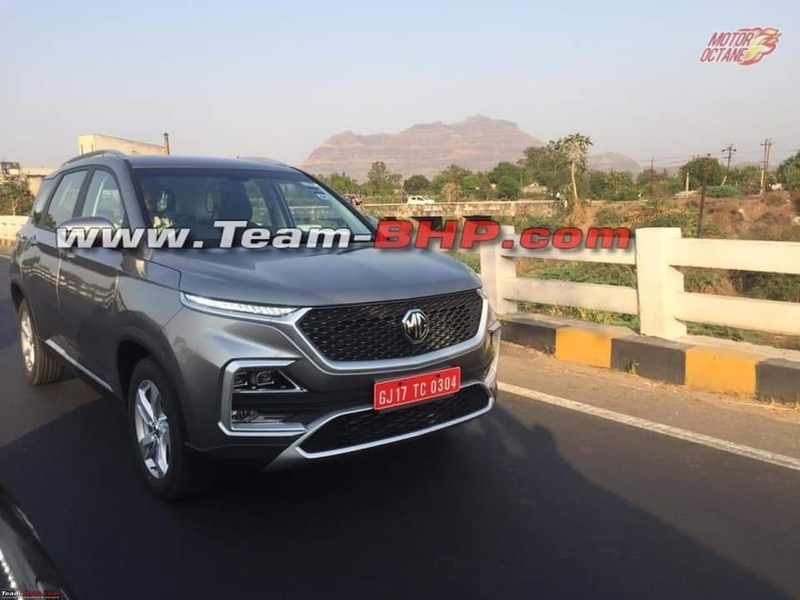 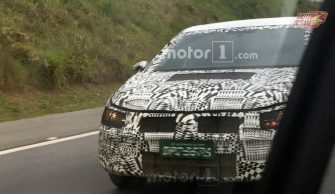 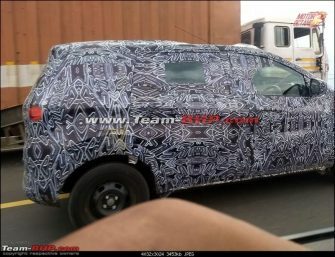 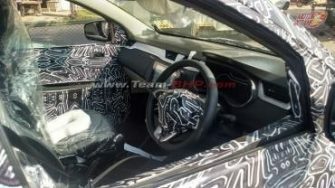 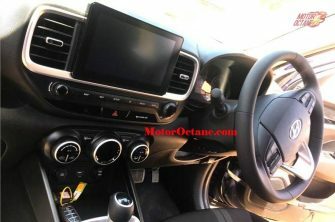 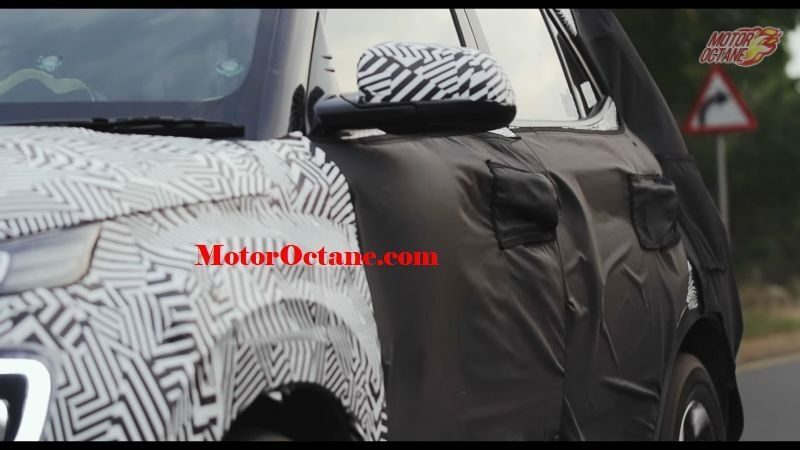 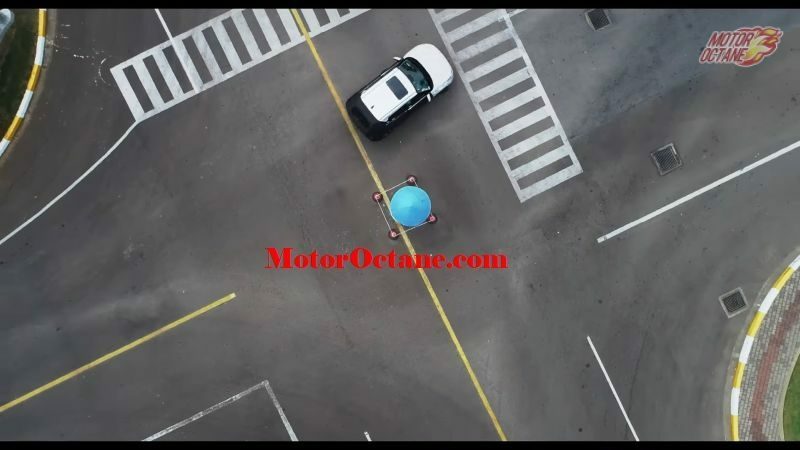 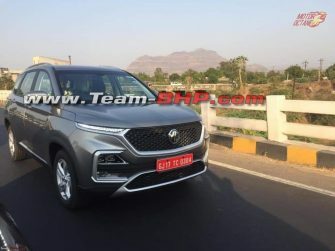 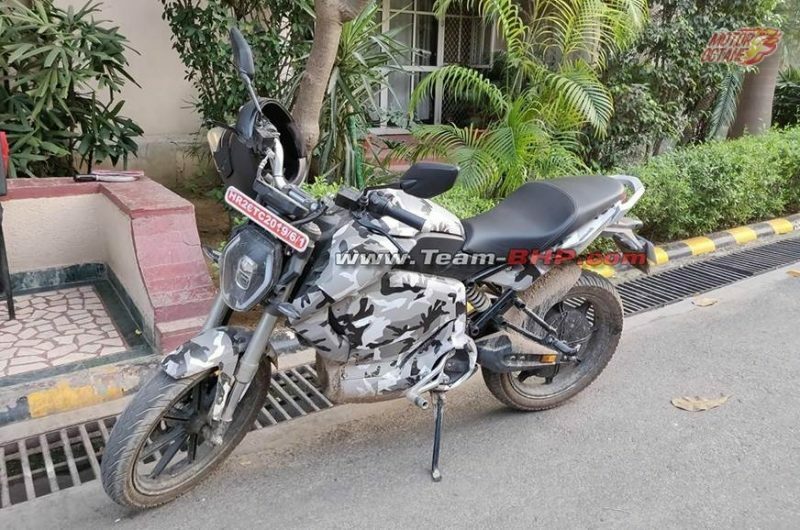 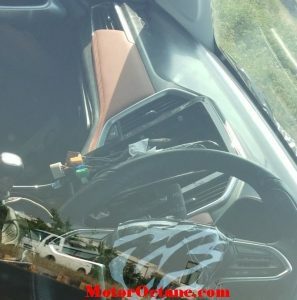 It has been recently spied testing on Indian roads, and to check those pictures out scroll down now. 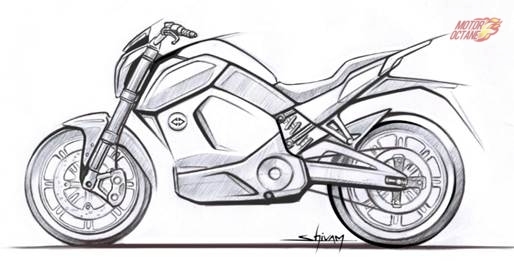 If the company goes ahead with this electric vehicle, then expect it by mid-2019. 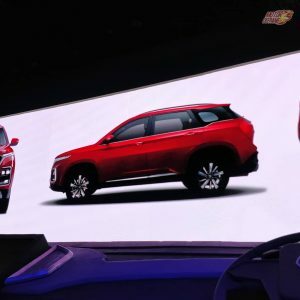 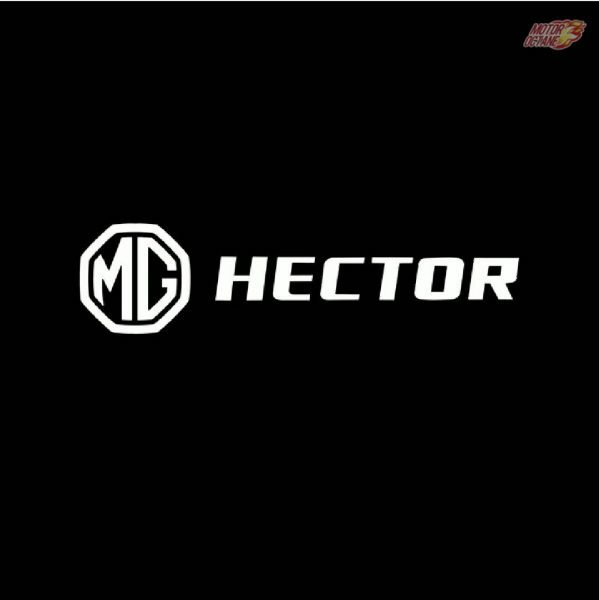 This will be an all-new vehicle and doesn’t share any kind of platform with other products. 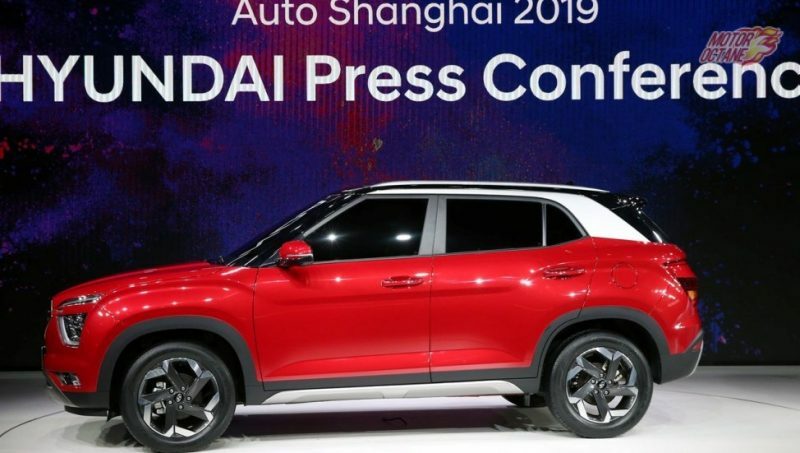 Moreover, the electric battery pack will make it a complete import. 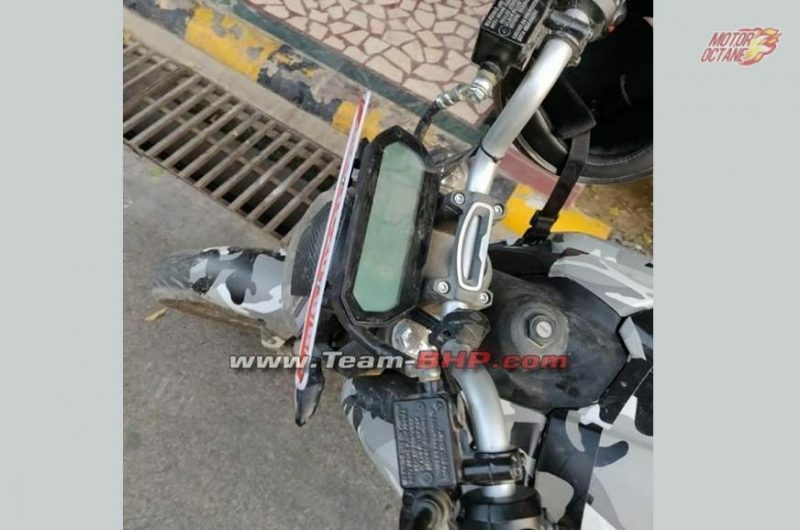 We will update this story as and when we have more information on this. 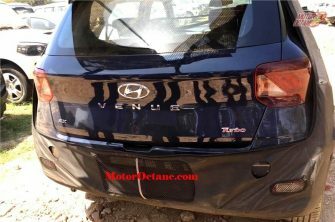 The Kona would have been something in the Creta pricing. 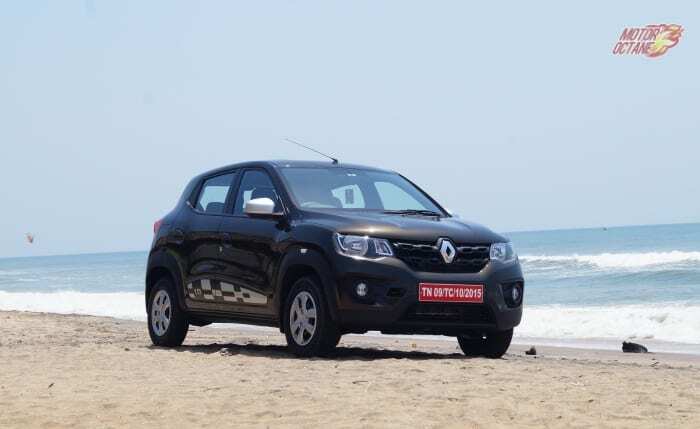 Hence, we reckon the regular petrol and diesel version should have costed about 10-15 lakhs. 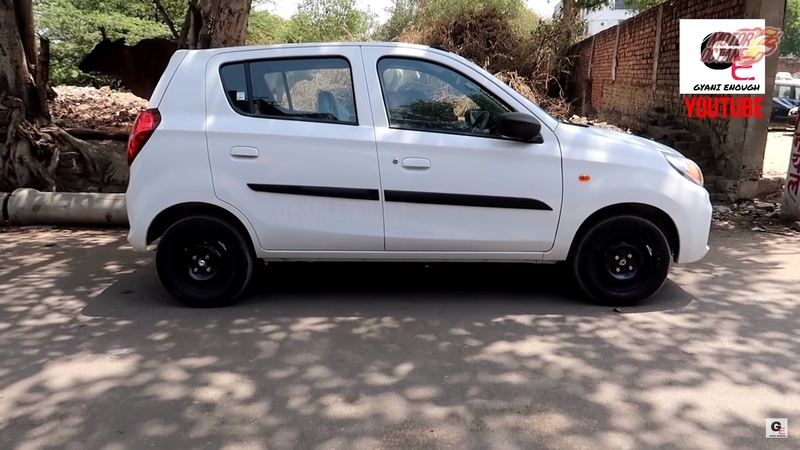 Whereas the electric will be more expensive and the additional duty charges make it about ₹ 22-27 lakhs. 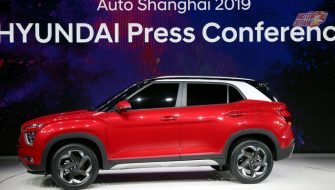 This is an expensive price tag as the vehicle will not be locally built completely. 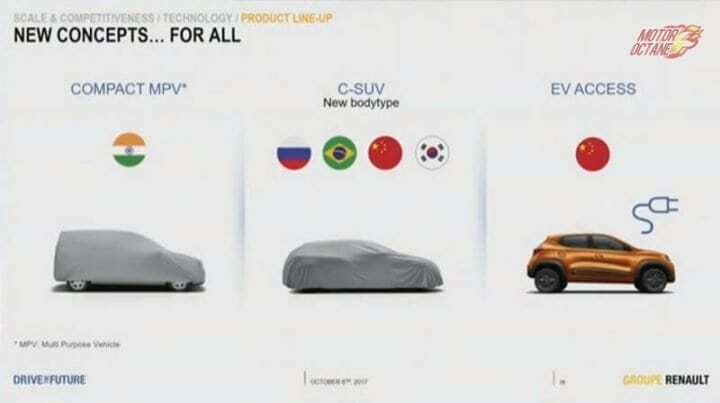 Once that can be achieved the pricing will drop and we will see that for all the electric vehicles. The Indian government is looking to curb the import of fossil fuels and electric vehicles is the only way out of that. In international markets, the Kona EV is available with two options – a 39kW battery pack with about 312km claimed range and a 64kW unit with a 482km range on a single charge. For India, Hyundai is expected to bring the 39kW model, which makes the equivalent of 136hp and 395Nm of peak torque, has a claimed 0-100kph time of 9.7sec and a top speed of 155kph. 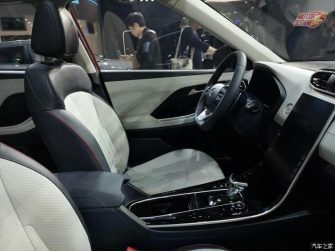 The lithium-ion battery pack can be charged to 80 percent capacity in as little as 54min using a 100kW DC fast charger, or 6hr 10min from a standard AC source. 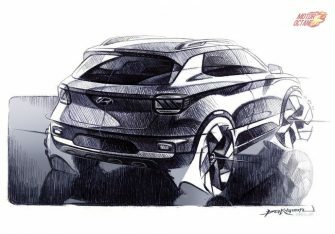 This is a stylish crossover. 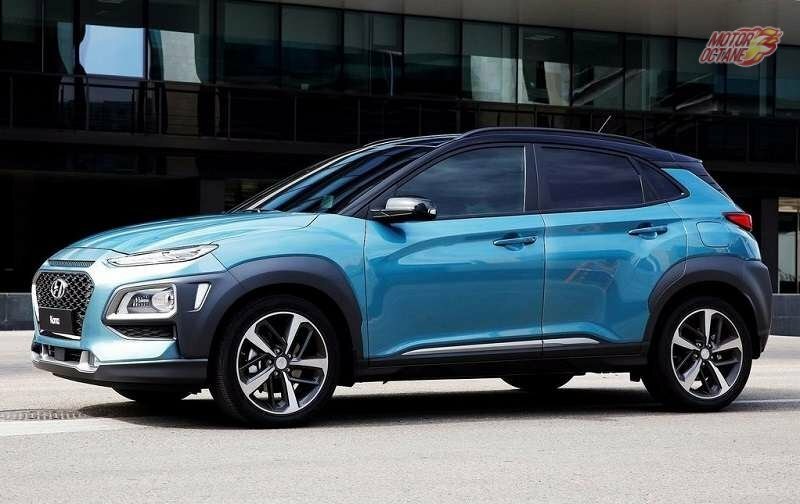 The Hyundai Kona 2019electric will look no different from its petrol and diesel siblings. 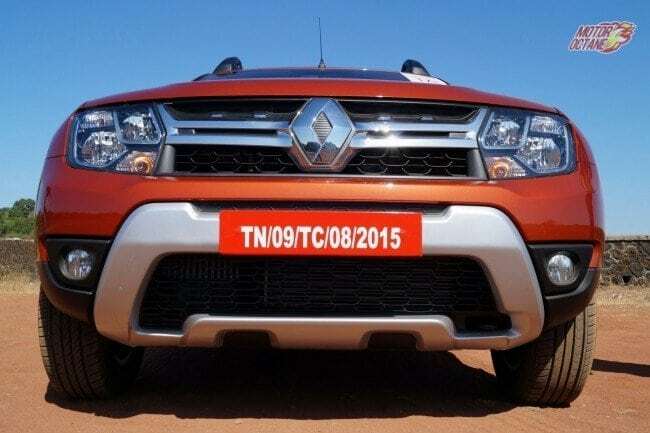 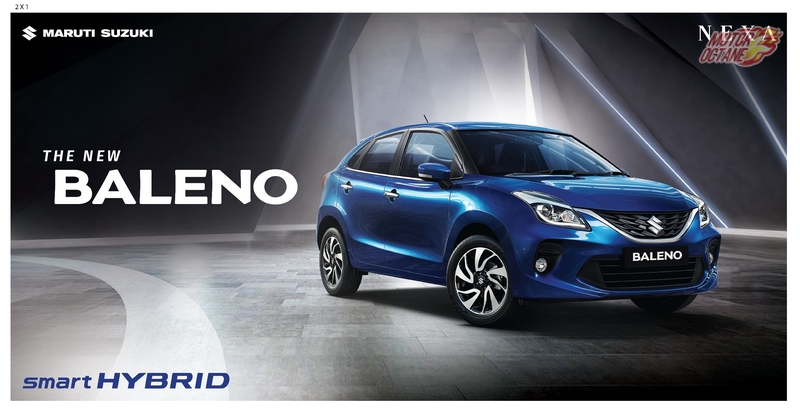 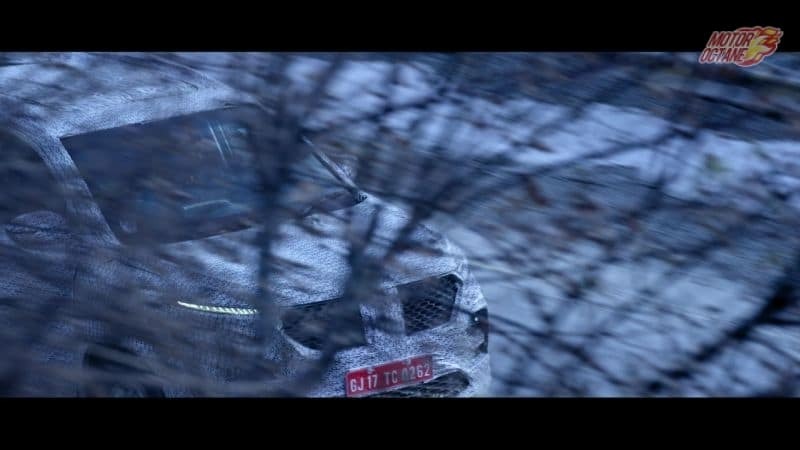 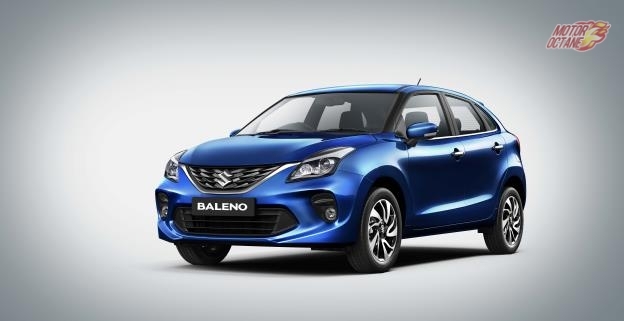 There is a large trapezoidal front grille with honeycomb mesh. 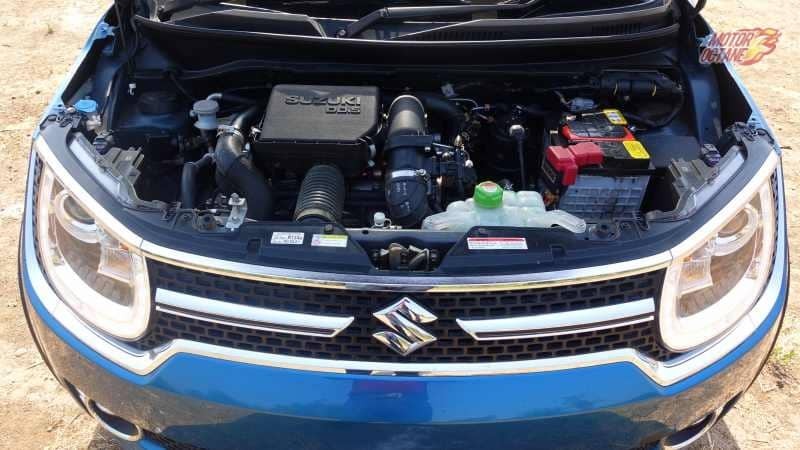 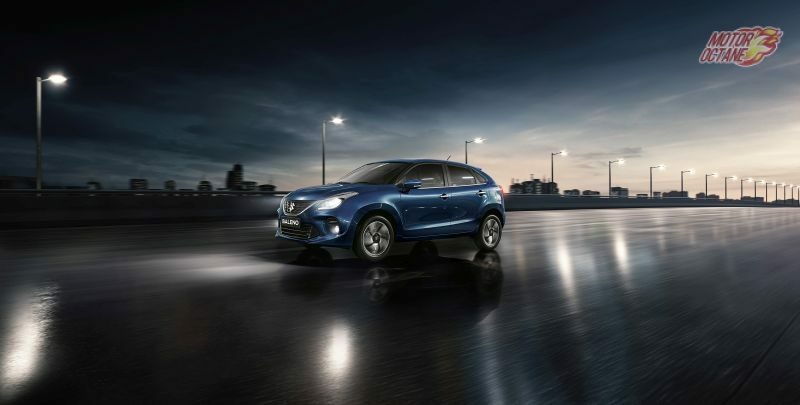 The headlamps and daytime running LEDs are sleek and pulled back. 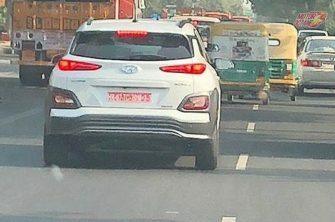 Front fogs are circular. 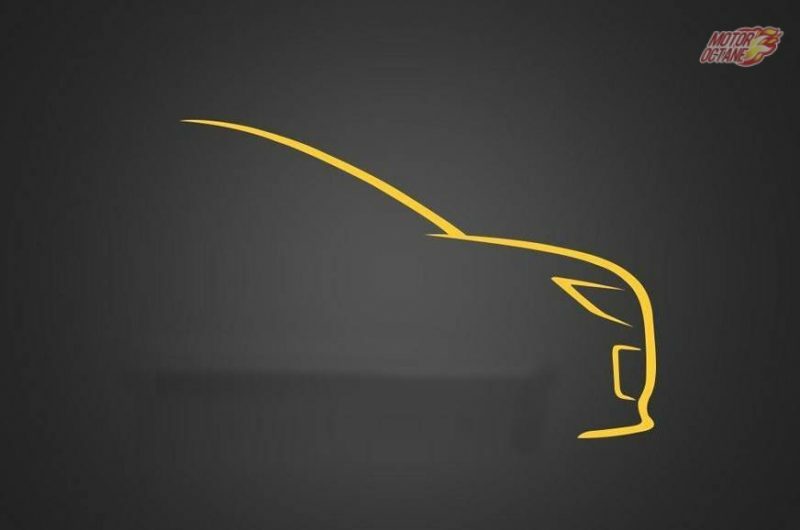 The side profile is well chiseled with crisp lines running across. There are 17-inch wheels and pillars and roof are blacked out. 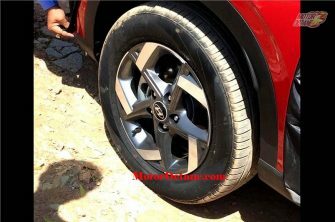 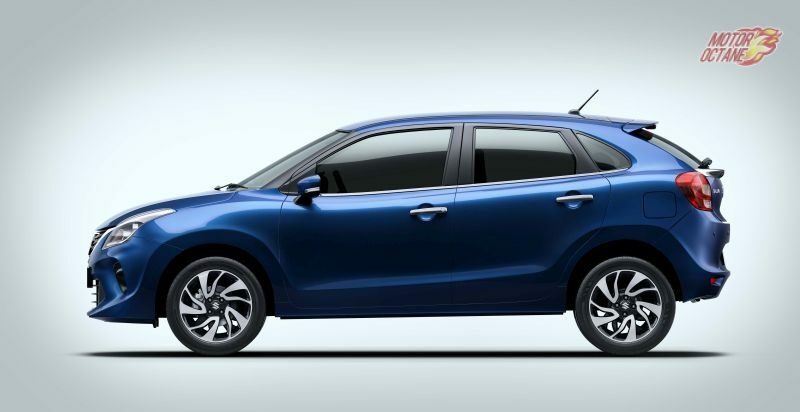 It doesn’t have the appearance of an SUV or the road presence of the Creta but it does stand out in styling. 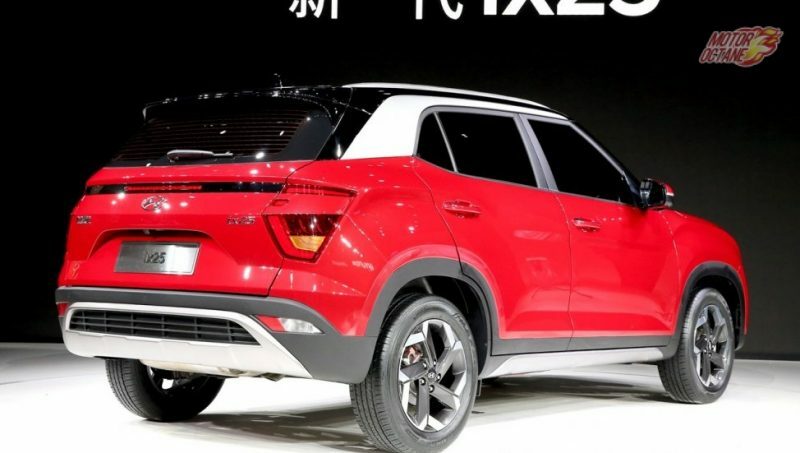 There are several bits about this crossover that are not very Hyundai SUV design. 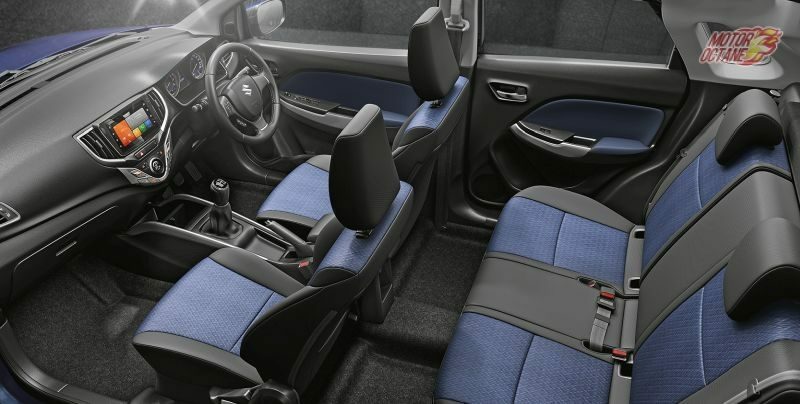 Stylish all-black interiors complement the exterior styling. 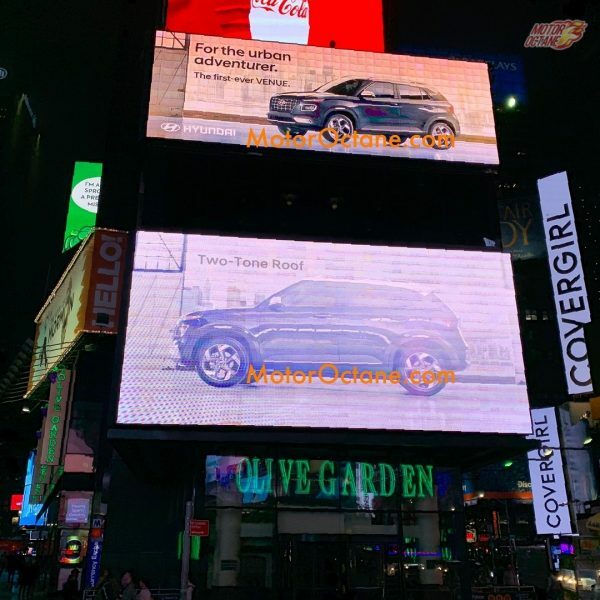 There is large touchscreen jutting out like a tab. 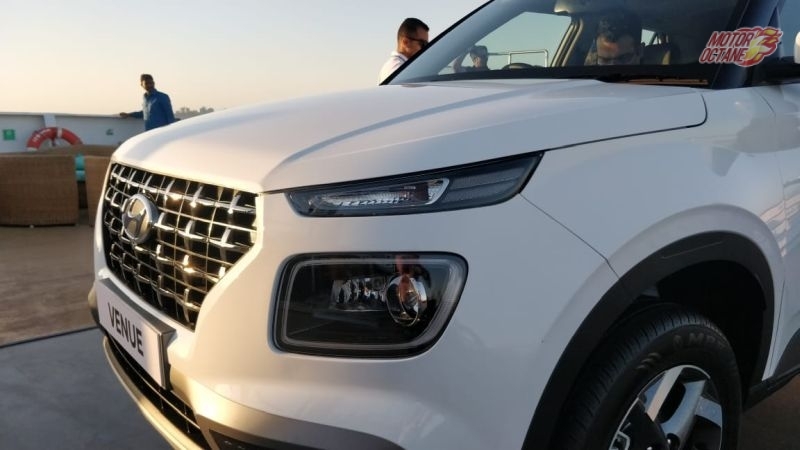 There are other elements like a new-gen steering wheel, climate control and all the bells and whistles you need in an SUV. There will be space for five and more than sufficient ample headroom and knee room in both the rows. 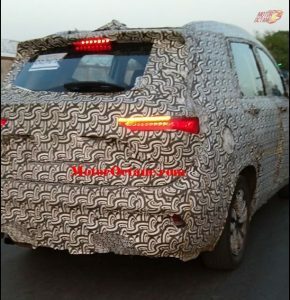 We need to wait until we get to review the Kona in detail. 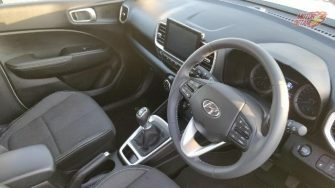 In comparison to the standard Kona SUV, the Hyundai Kona 2019electric gets subtle visual differences outside. 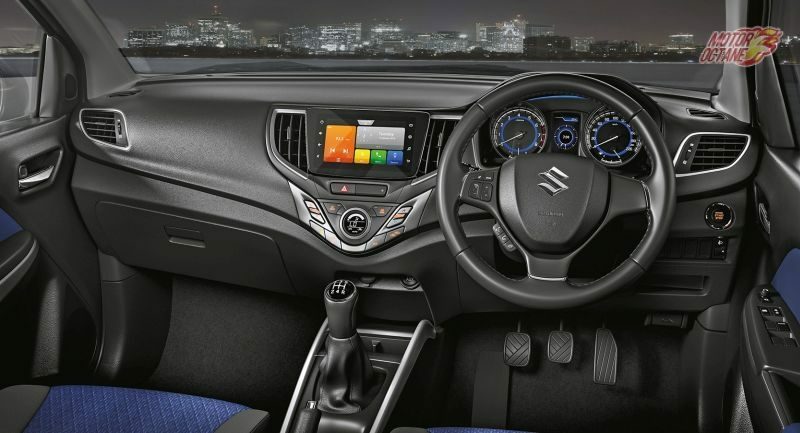 These subtle changes are like the absence of exhausts, a closed grille and 17-inch alloy wheels, while the cabin features a digital dashboard. 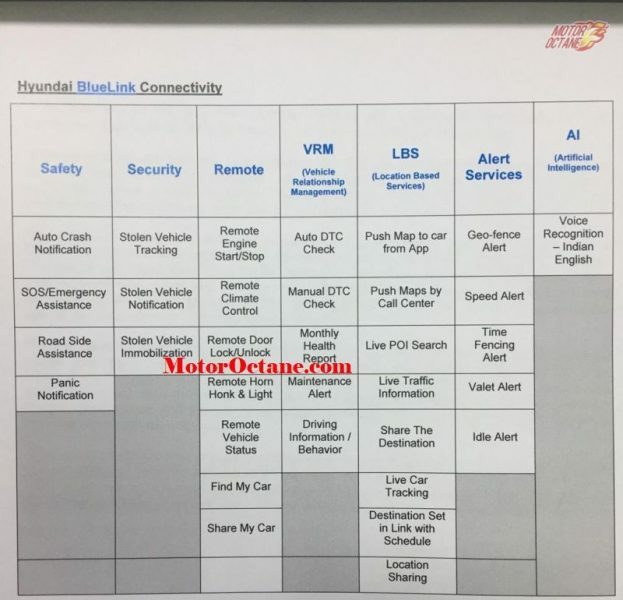 Hyundai claims that the battery pack has been integrated into the SUVs’ platform without compromising on interior space, although the charging cable at the rear has caused the car’s original 373-liter boot space to fall to 332 litres. 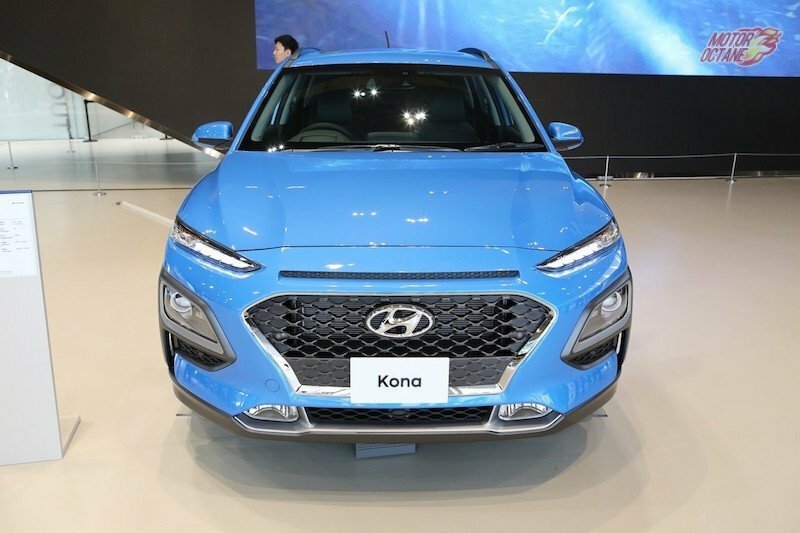 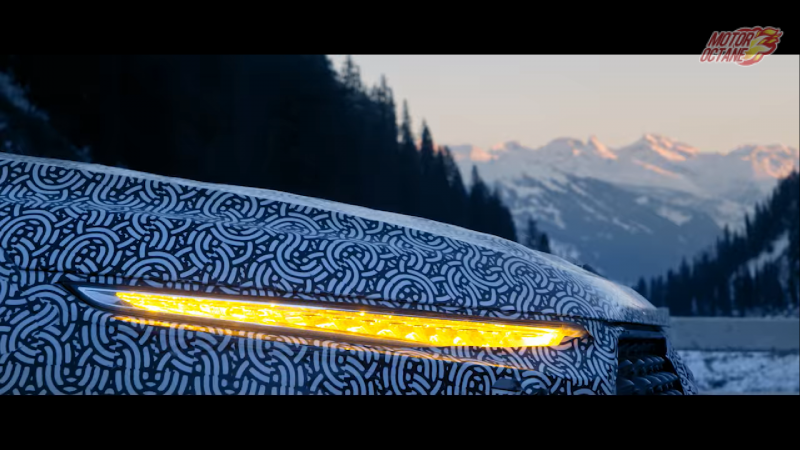 The Hyundai Kona 2019 electric is meant to be a statement to show Hyundai’s commitment to an EV future. This means that it is not expected to sell in large numbers. 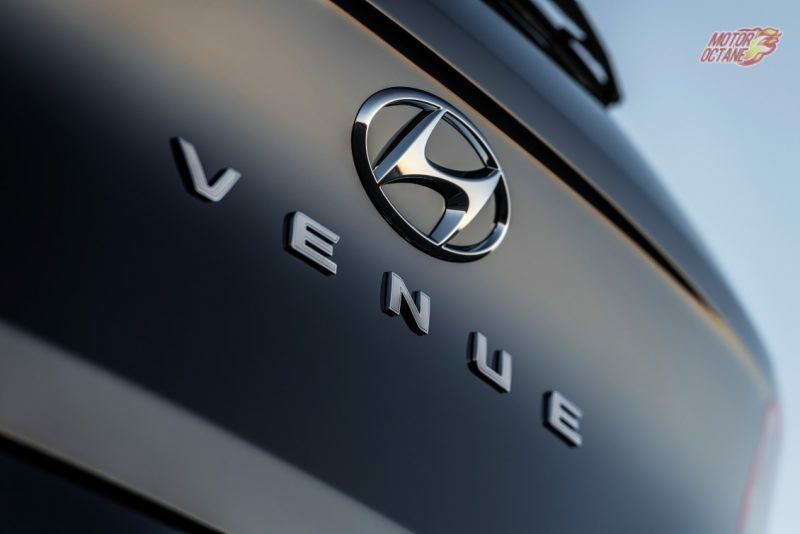 Hyundai plans to keep a framed target of about 50-60 units per month. 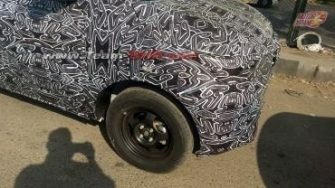 However, the Korean brand is looking at locally assembling the Kona EV using CKD units in order to keep costs down. The Kona will not face competition from its own segment right away but from the electric cars that will come at a lower price and will be more affordable. 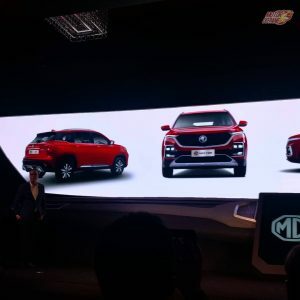 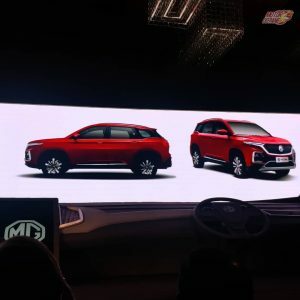 MG, Kia, Mahindra, and many manufacturers are planning electric SUVs for India soon. 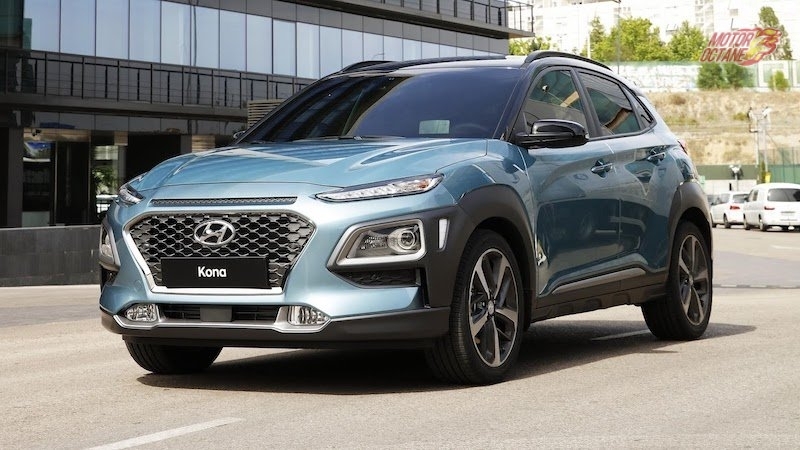 People who want to by an expensive SUV and want an electric car will have the Kona as a choice as of now.